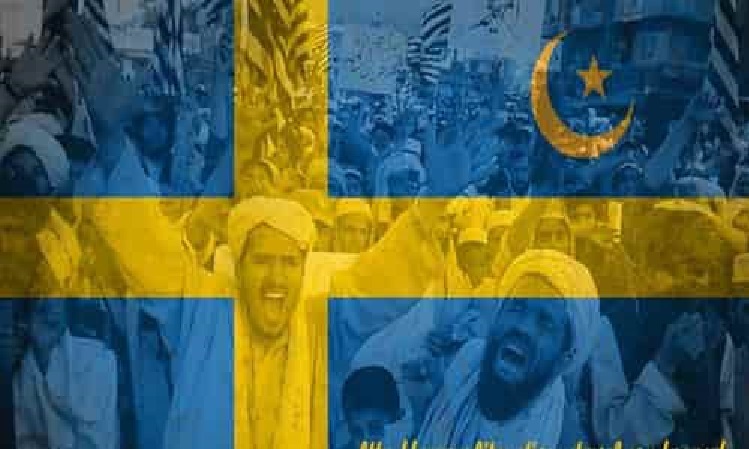 Swedish Government to Ban Websites Which List Ethnicity of Criminals – Zeepertje.com – Facts Fun & News on ISLAM, "The religion of peace"
The Swedish government has proposed a ban of the public use of an internet search platform for legal documents called Lexbase, which lists the ethnic origins of convicted criminals. 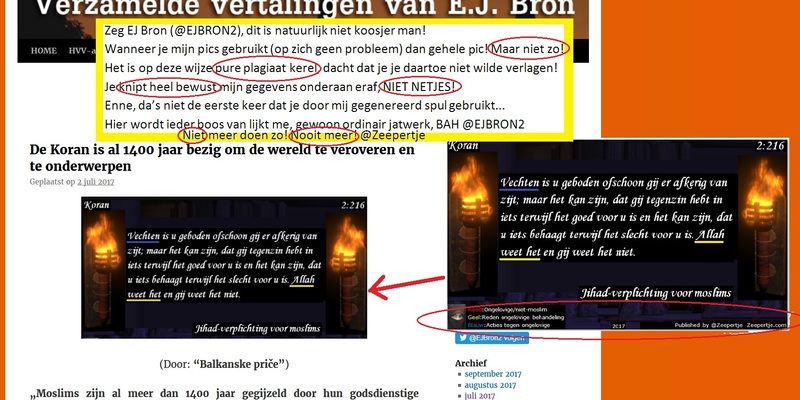 /Even after years-long attempts to obfuscate the ethnic origin of some of the worst criminals, the public still receives information about the origins of criminals thanks to numerous activists who because of various legal boundaries risk imprisonment for the publishing of such documents. 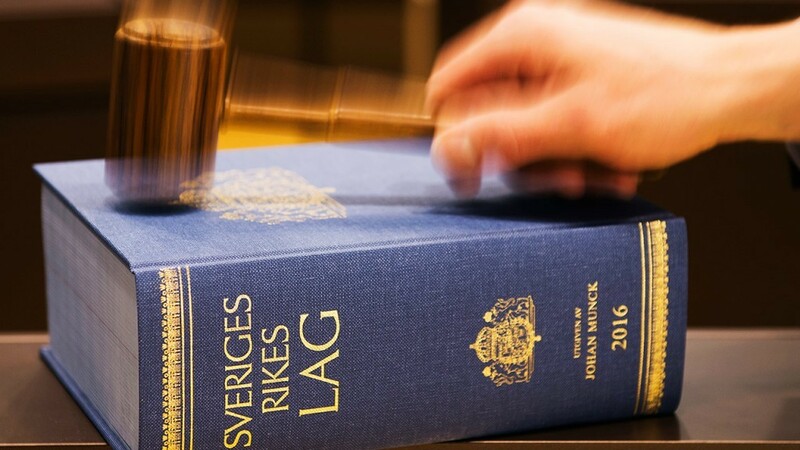 These days, because of participating in such endeavors, the police is once again targeting activists form the Nordic Resistance Movement, who together with the portal Gangrape Sweden have published some 80 thousand names of convicted criminals in Sweden.